WELCOME! To the OFFICIAL blog of the Firmly Planted Homeschool Resource Center! Since opening on October 30th of 2017 we have gone through MANY A CHANGE! It's exciting, overwhelming all in the same breath... also pretty hard to keep up with, so thank you to everyone who's extended a little extra grace during this journey! The purpose of our website has always been to educate and inform YOU about who and what we are at the FPHRC while, simultaneously, providing fun updates. The start has been a bit bumpy, but as we find our rhythm and delegate roles, things are leveling out. 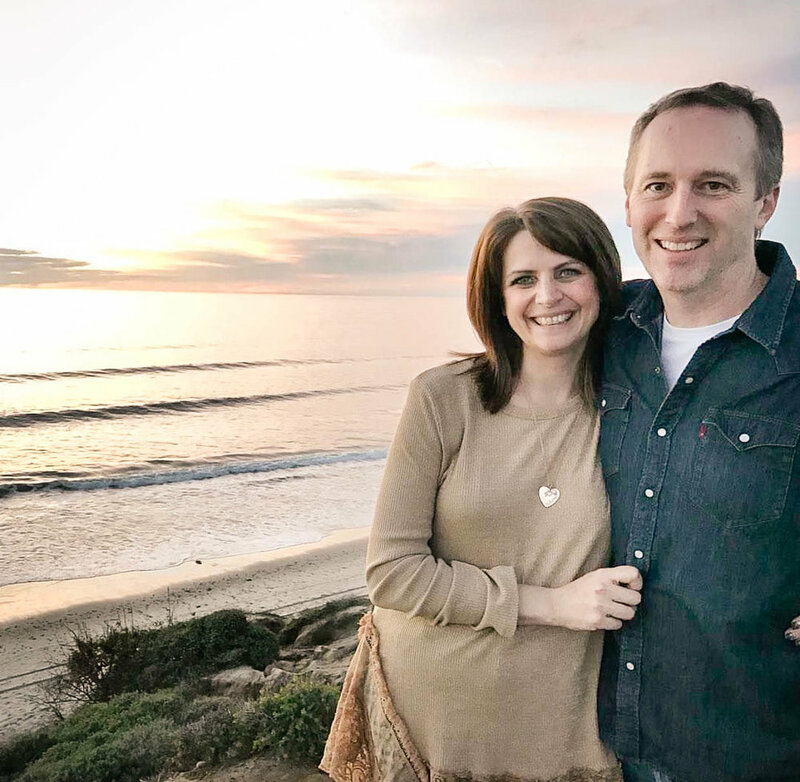 The Firmly Planted Homeschool Resource Center is a fruit of Firmly Planted Family (previously known as First Class Homeschool Ministries [FCHM]), a ministry founded by Jay and Heidi St John in 1999. FCHM started in Mt. Vernon, WA as a Co-op/ministry to Homeschooling families in Skagit County, WA. The purpose, heart and core of the Co-op model was to encourage families in the pursuit of family discipleship through community and relationship. What began in a local Church as a small Homeschool Co-op (commonly known as Friday School) quickly grew and spread to other Churches, Counties, States and eventually became international. As the ministry grew (and the homeschool community in the United States) the Lord called the St. John family to the Vancouver/Portland metro area and over the next 18 years, would take what started as First Class Homeschool Ministries, on a journey to becoming Firmly Planted Family*. The years following would not be without it's challenges and the LORD would continue to prove Himself Faithful, accomplishing His purpose. Firmly Planted Family has since produced Firmly Planted Family Bible Study Curriculum, a study for families of ALL ages to study God's Word together, k-12. The Lord began to stir a vision over the years of a full-time, Christ-centered, education center located in Vancouver, WA. Through prayer and action, He is accomplishing His purpose! The core of Firmly Planted Family has been and continues to be family discipleship. We believe in the Biblical Family model where parents disciple and raise their children to love and follow Jesus. We also believe in community, Church-comaradarie, learning that's fun, coffee, music, dancing, movies, encouragement, workshops, bookstores and the study of life! Why not cram that all into one big building and call it Firmly Planted Homeschool Resource Center?? With the Lord's vision, guidance, lots of prayer and faith–The Lord has faithfully provided. And so, we press forward. We believe the Center is HIStory in the making and the product of many, many prayers answered. We continue to pray the Lord's favor and blessing over our growing tribe of FPHRC members, volunteers and staff. We are excited about the fruit we have seen since receiving the keys October 1st, 2017 and look forward to what's to come!! Come join us! Come be a part of what the Lord is doing. Find encouragement. Support. Resources. Education and Christ-centered Truth in the midst of a seeking world. All praise and glory to our Lord and Savior, Jesus Christ!